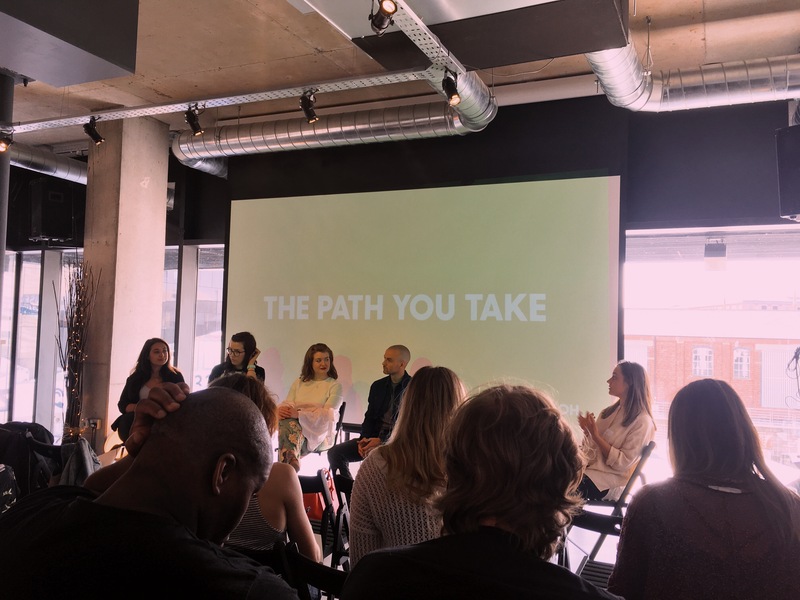 Yesterday, we headed over to the amazing Avenue HQ to see our Technical Director, Ben, speak on ‘The Path You Take’ panel as part of the OH Catalyst programme. Taking the stage alongside him were a talented group of individuals within the Creative and Digital industries in Liverpool; Amy from Doris IT, Jacquie from Evoke Creative and Louise from Shop Direct. Jacquie, a super talented Developer from Evoke Creative, discussed how her own career evolved and the path she took to get there. “No matter how old you are, or what industry you come from, you can always change your path and begin a new career,” she explained, moving on to talk about how she herself decided to pivot towards a new career in Tech after 7 years in Digital Marketing. Over the course of 6 months, Jacquie taught herself how to code after finding the #100DaysOfCode challenge on Twitter. She dedicated an hour of each day to learning a new skill that would open the door to her Software Development role. Her advice? “Stay curious, and never limit the number of questions you ask. 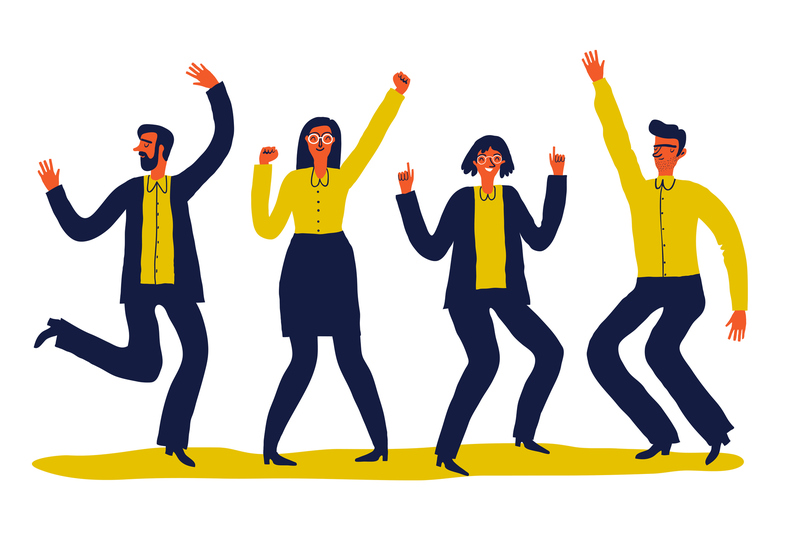 Shout about what great work you do, and be loud about it!” On the topic of being a woman in Tech, she mentioned how it’s sometimes necessary for her to shout even louder about her work within the industry in order to gain the respect she deserves. It was great to hear about how she overcame these barriers and spearheaded her own path. The panel also had some great tips on what they look for when a job application lands on their desks. Louise from Shop Direct explained that due to there being hundreds of applications for their entry level roles, only those who have gone “above and beyond” get shortlisted. 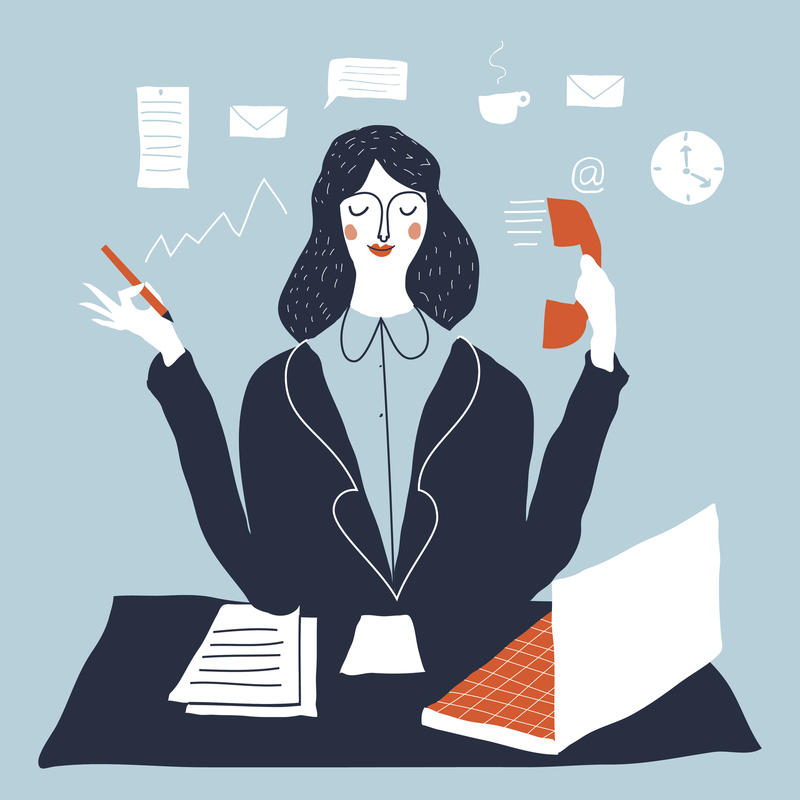 “We definitely consider personality and skills, but we tend to look more for those candidates who show a real drive and passion for the role and the industry.” Nowadays, a plain CV isn’t really enough to cut through the noise of talented applicants. “For us, individuals who have gone out of their way to develop their skills in their own time always shine more than those who haven’t,” Louise explained. Whether it’s a CV in the form of a self-built site or actively engaging in networking events in the local area, it looks like these self-starters with their own side hustles are way ahead of the game when it comes to landing a job at the online retailer. The panel touched on how helpful it can be to try out a lot of different internships or apprenticeships within different areas of an industry. Louise told the group how she had gone through a number of different internships before she decided to move into HR – even having a brief stint DJing! All panelists agreed that internships and apprenticeships were amazing ways of testing the waters when you aren’t sure about what it is you want to do. It’s said that the millennial generation will have 6 different careers in their lifetime, within numerous companies – in comparison to the previous generation staying within only one career path and averaging only 6 different companies. Within our industry the path you take doesn’t have to be straightforward – you can bend the rules and go your own way. That’s something we can really get on board with! Here at IGOO we pride ourselves in being flexible and adaptable – as well as celebrating the amazing, diverse talent we have amongst our team. A huge well done to all the panelists and a special thanks to OH and Avenue HQ for having us!